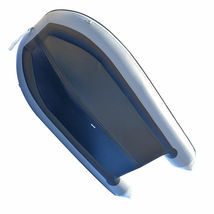 This item is selling for $899.00 on eBay. 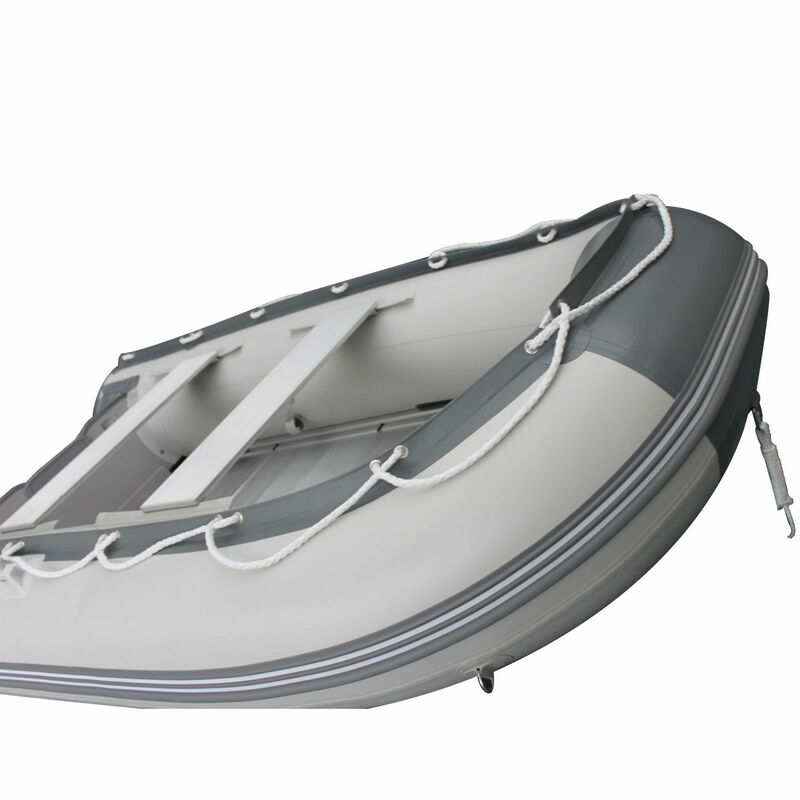 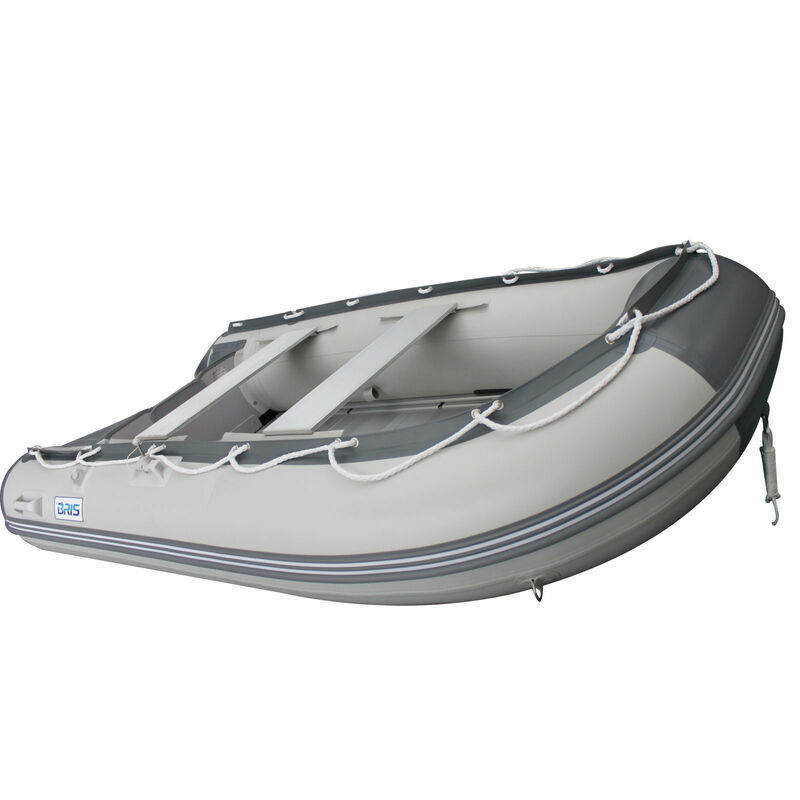 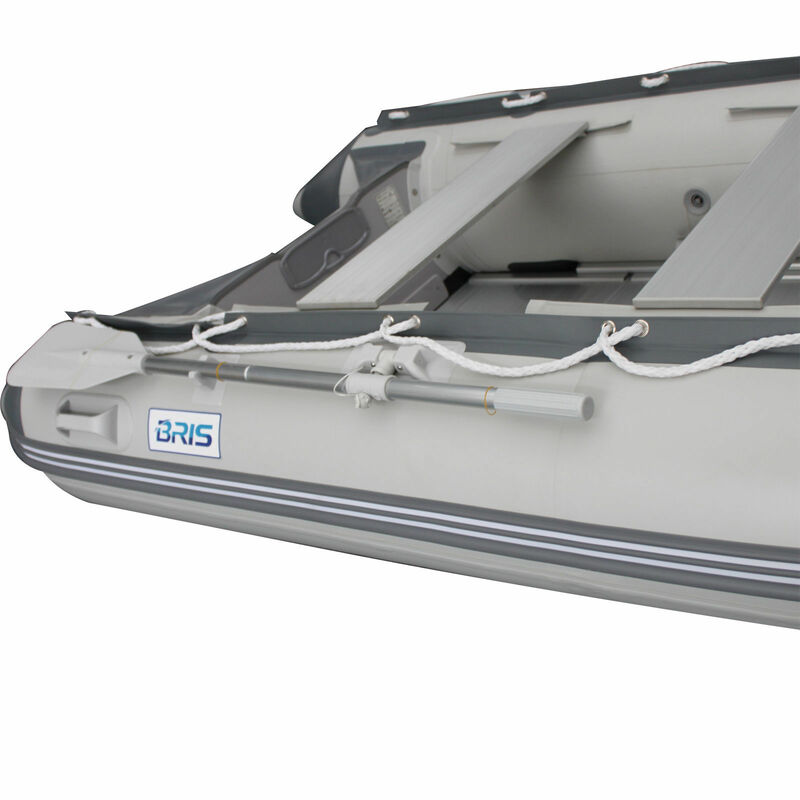 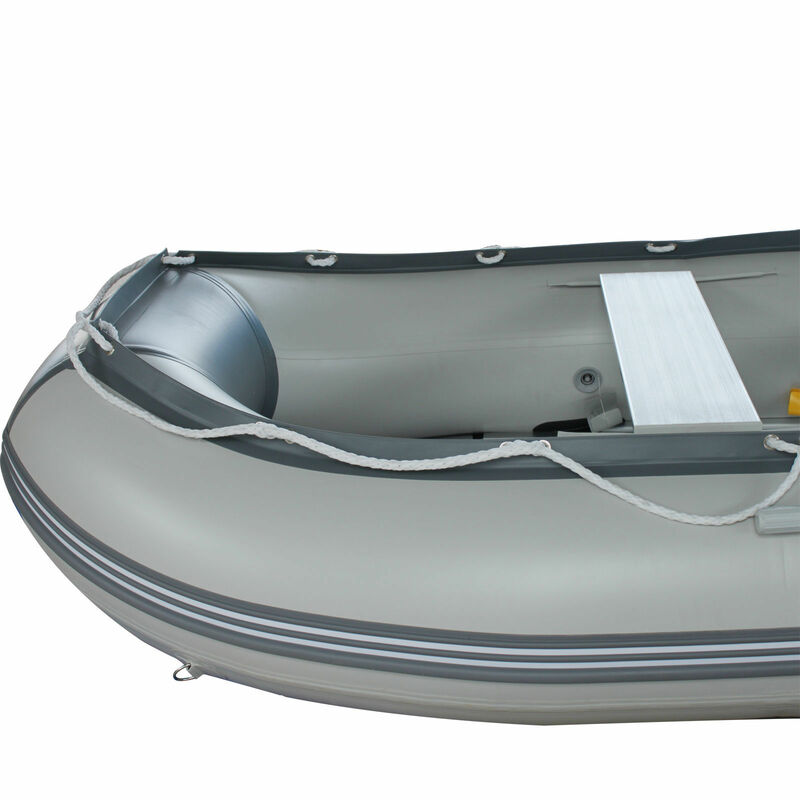 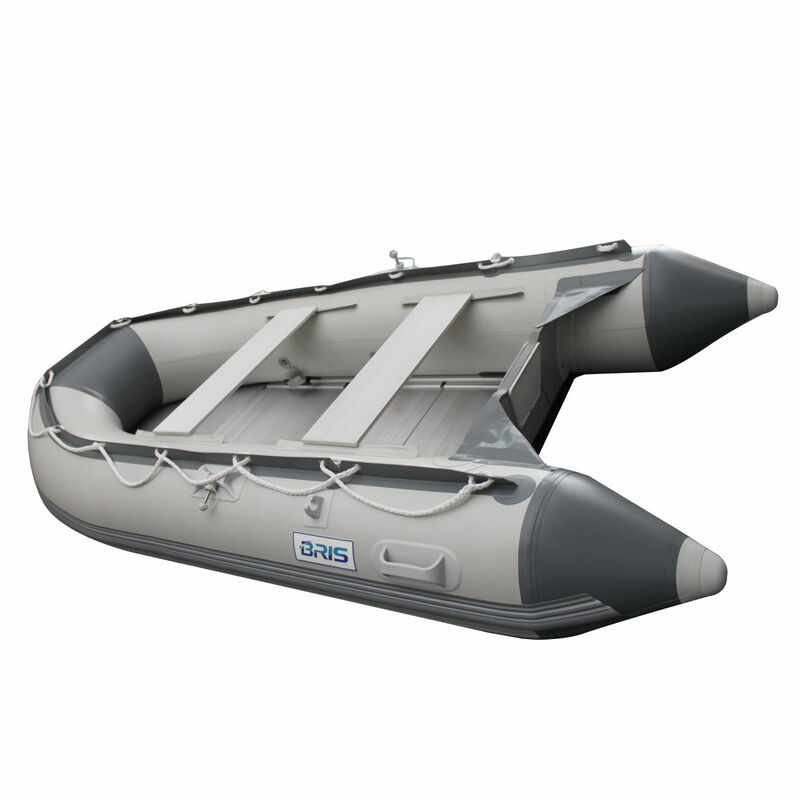 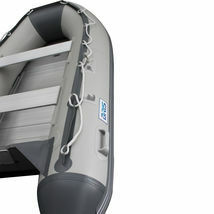 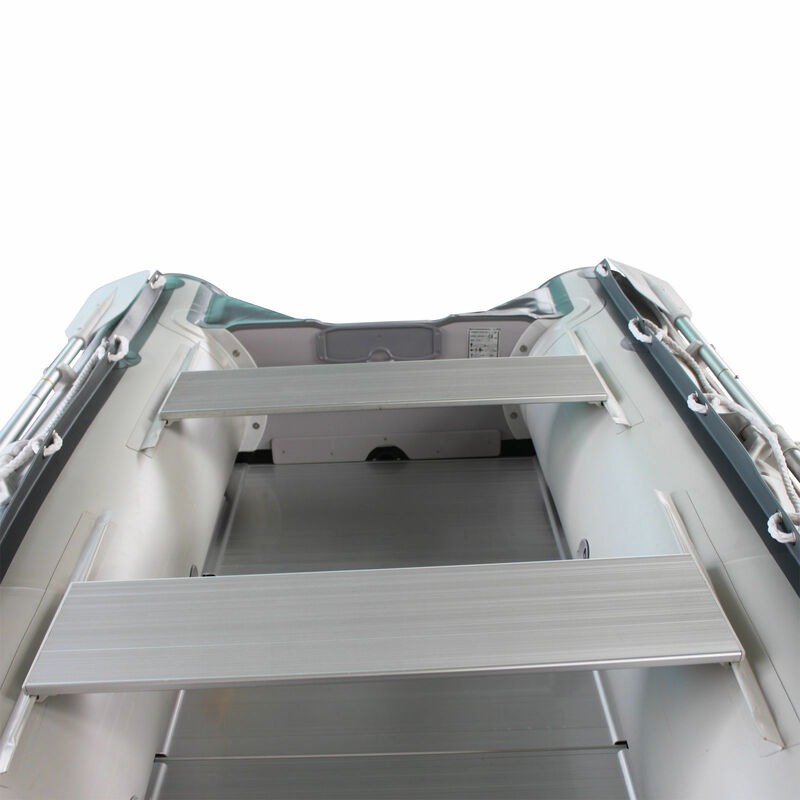 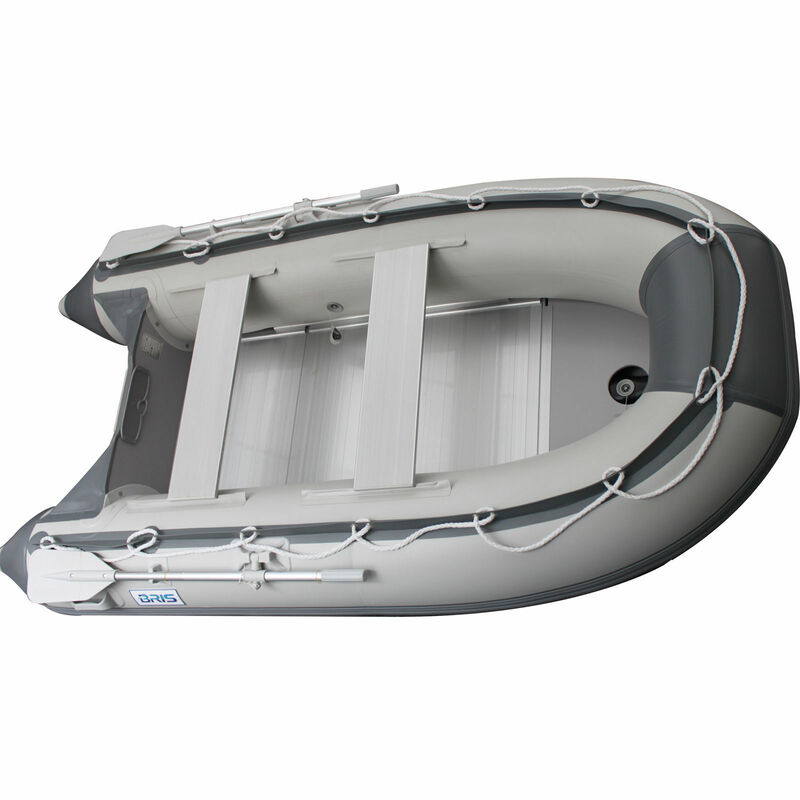 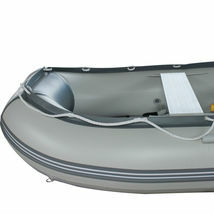 The BSG330 inflatable boat are made by 1100 Denier 0.9mm PVC fabric with aluminum floor board and marine plywood transom. This model is our BEST selling model. 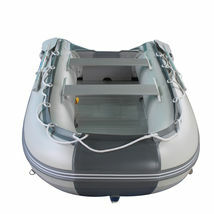 It will take up to a 15 hp short shaft motor and will carry up to 5 people maximum or 4 people comfortably . 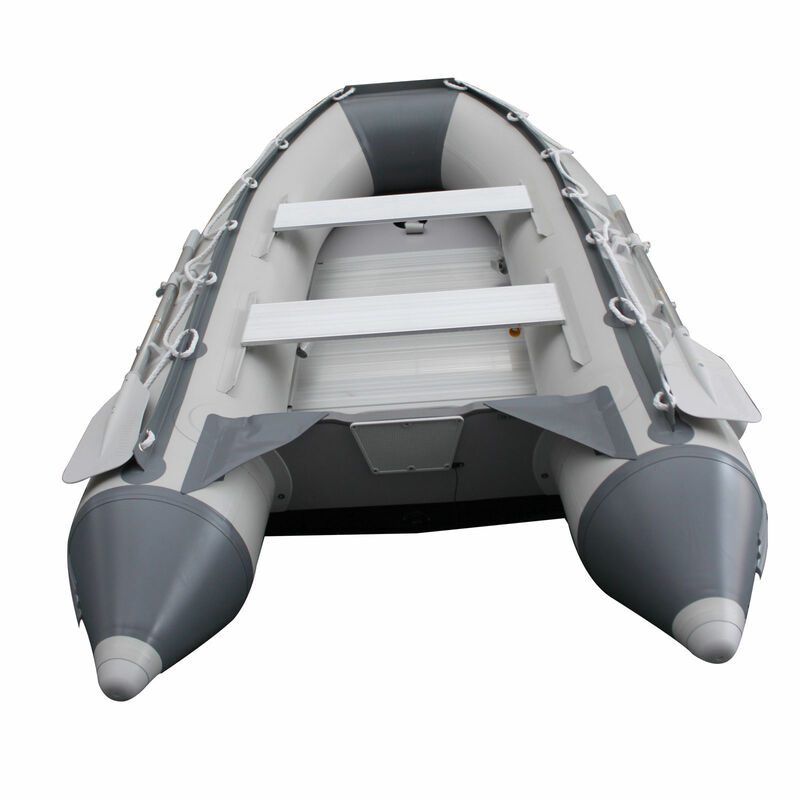 This model can be used as a lifesaving raft in xase of an emergency. 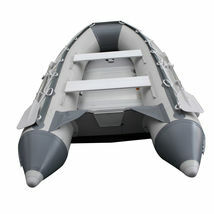 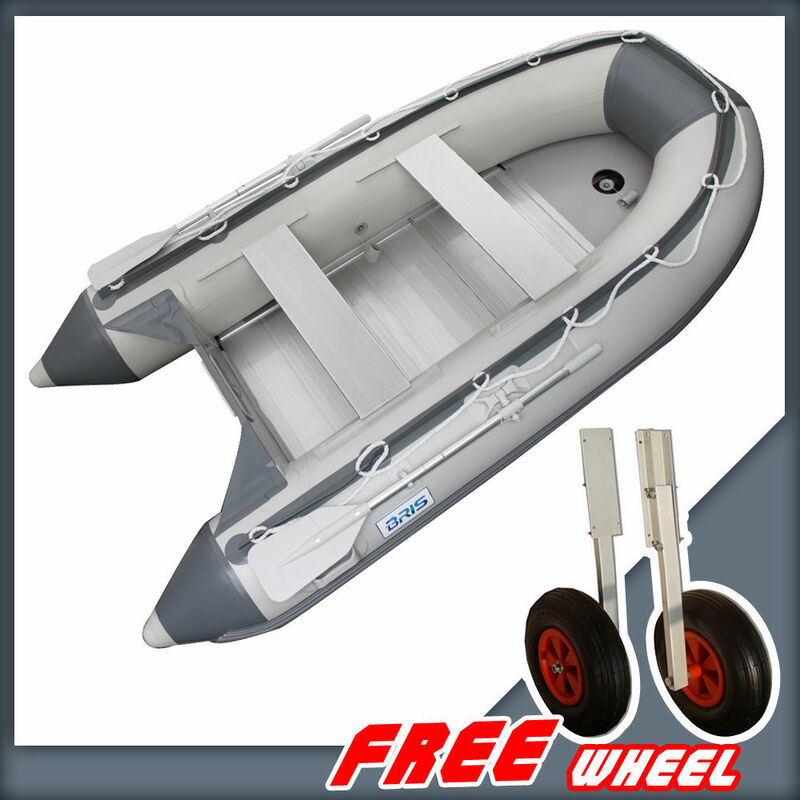 It also is a good choice for a larger portable dinghy or a primary boat for the rivers, lakes and bays ! Buy this boat you can get one FREE launching wheels !